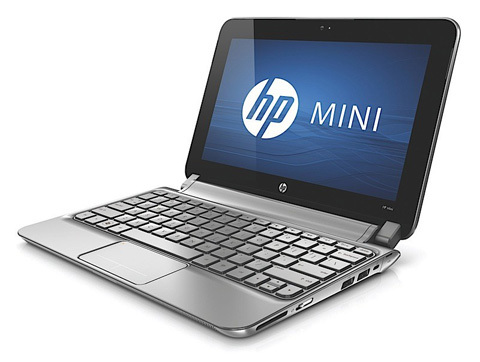 The HP Mini 210's top-end version that we've tested sells for Rs. 19,999. Although it is around Rs. 5,000 more than a usual Netbook, what you get in return is worth it. The excellent keyboard, the responsive touch-pad, the sturdy build quality and charming looks, not to forget the slightly better internals. If you're looking for a Netbook and are willing to spend a little more for finesse, then the Mini 210 will not disappoint. If you're already sold on the Mini, but want HD playback as well, then hold your horses. 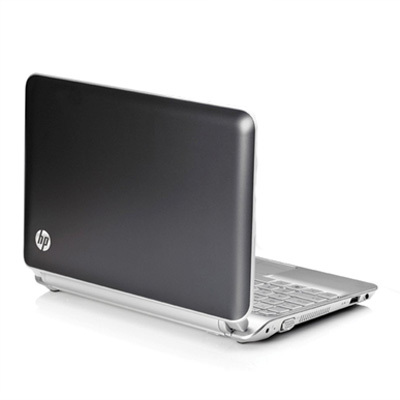 The HP dm1z is an AMD Fusion based model that shares all the good design aspects of this model, plus brings in 1080p HD playback, a bigger 11.6-inch higher-res screen, and a supposed 5-hour battery life. It's already selling in the US and we can't wait to get our hands on it once it arrives in India.